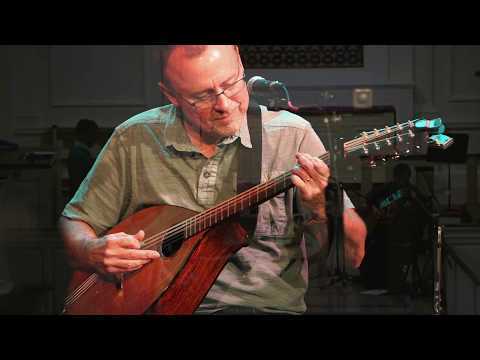 This is one of the few instrumental tunes by Rich Mullins. It is in a slip jig feel in 9/8 and seems to be neo-celtic in style. 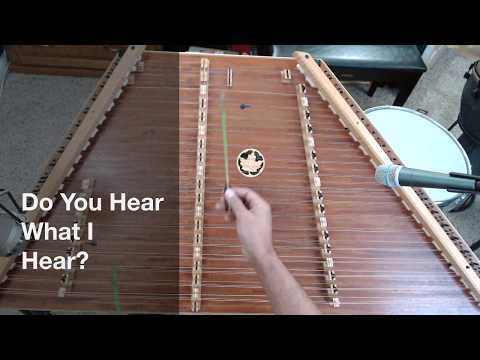 I played this in one of my sets at the National Hammered Dulcimer Contest in 1997. Tragically he died the same day. 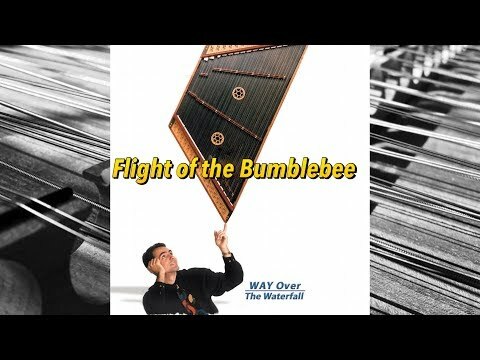 I recorded this on my CD, Way Over the Waterfall. 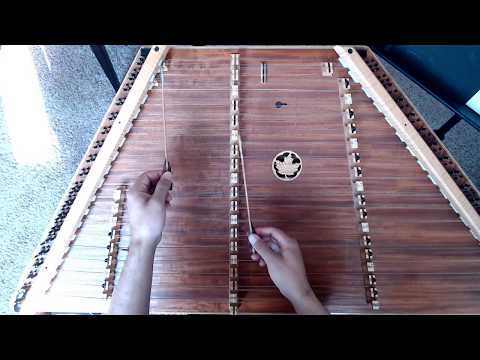 This powerful tune is one of several he did that inspired a new generation to play the hammered dulcimer. I hope you enjoy! This is a hauntingly beautiful polska tune was written by Swedish tunesmith, Roger Tallroth. 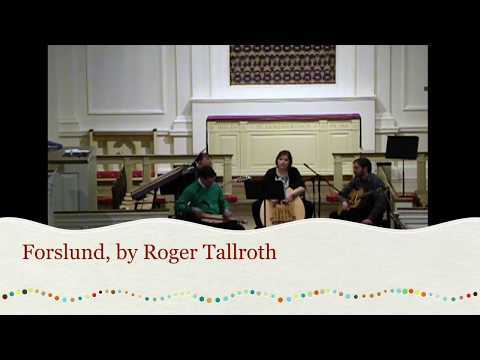 We are performing this at a church concert in Akron, OH, USA on soprano mountain dulcimer and bouzouki, with accompaniment on guitar and marimblua. Musicians: Mark Alan Wade, mountain dulcimer Randy Clepper, bouzouki Cristina Wade, marimbula Anythony Papaleo, guitar Apologies for the blurry video. It was made on the church's camera about 200 feet away in the back of the sanctuary. We're still grateful that they recorded the show, even if it is a bit fuzzy. Thanks for watching! Don't forget to subscribe for more content like this. This is a fun set of reels shared in my tune book, "Playing with an Irish Accent- Session Tunes and Ornamentation for Hammered Dulcimer." 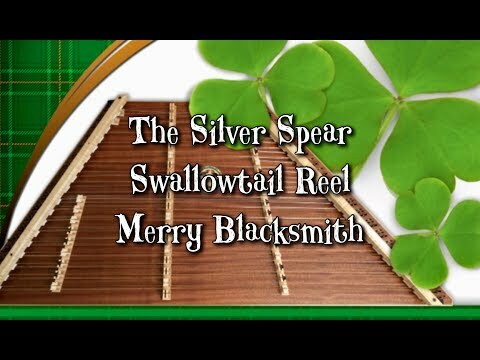 This set of reels includes "The Silver Spear", "Swallowtail Reel", and "The Merry Blacksmith." 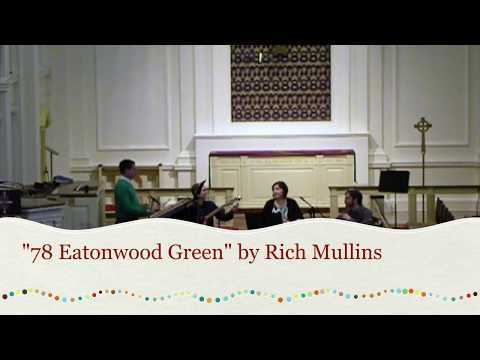 Randy and I first threw these tunes together for a performance of an Irish-inspired wind band piece with the Symphonic Band at The Ohio State University, Richard Blatti, conductor. That was a dozen or more years ago but we still play that set together today. Want to learn this set? Buy the Book HERE: http://www.markalanwade.com/publicati... Musicians: Mark Alan Wade, National Hammered Dulcimer Champion, Randy Clepper (bouzouki/cittern), Cristina Wade (marimbula), Anthony Papaleo (tenor banjo). 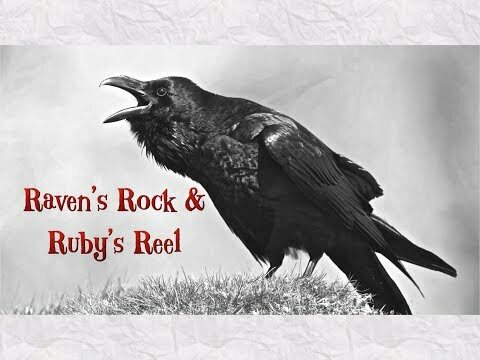 Here is our humble tribute to my favorite Irish band, Lunasa, featuring their tunes, Raven's Rock & Ruby's Reel. I'm playing a low D whistle made by MK Whistles in Scotland. Cristina is playing a D whistle by Burke. Randy is playing a bouzouki/cittern by J. Thomas Davis and Anthony is playing a guitar but I didn't catch who made it. For Ruby's Reel, I switch to my Dusty Strings D650 dulcimer. Thanks for watching and be sure to hit the SUBSCRIBE button and smash the notification bell so you don't miss any new videos. This tune features my amazing mountain dulcimer made by Terry McCafferty! 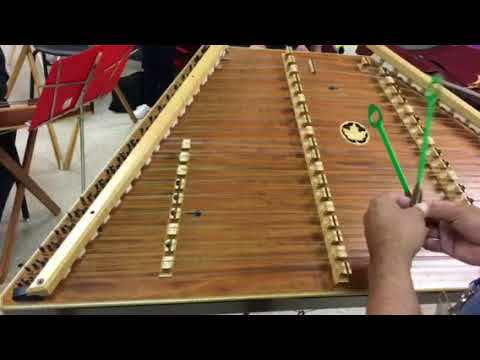 Here is a link to my exact instrument: https://www.mccaffertydulcimers.com/sold-out/364 Recorded live on March 10, 2019, this is a fun jig featured in my book, "Playing with an Irish Accent- Session Tunes & Ornaments for Hammered Dulcimer." Buy the Book HERE: http://www.markalanwade.com/publicati... Musicians: Mark Alan Wade (mountain dulcimer), Randy Clepper (bouzouki/cittern), Parker Wade (djembe), Cristina Wade (marimbula), Anthony Papaleo (guitar). 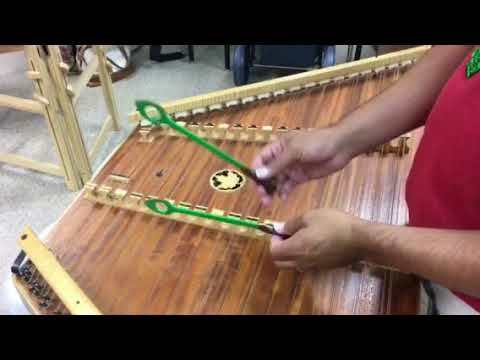 Recorded live on March 10, 2019, this is a fun set of reels featured in my book, "Playing with an Irish Accent- Session Tunes and Ornamentation for Hammered Dulcimer." 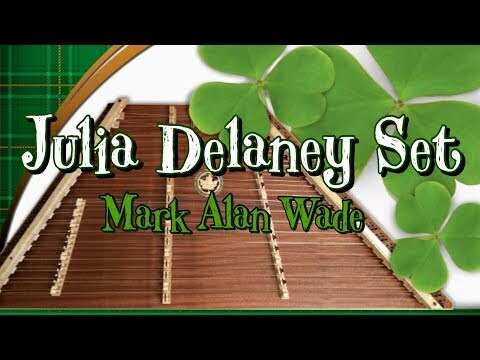 This set includes "Julia Delaney", "Paddy Fahey's", and "Concertina Reel." Buy the Book HERE: http://www.markalanwade.com/publications/book0007.asp Musicians: Mark Alan Wade, National Hammered Dulcimer Champion, Randy Clepper (bouzouki/cittern), Parker Wade (djembe), Cristina Wade (marimbula), Anthony Papaleo (fiddle and guitar). National Hammered Dulcimer Champion, Mark Alan Wade, plays one of his favorite Christmas Carols, "Silent Night" from his CD, Silver Bells. 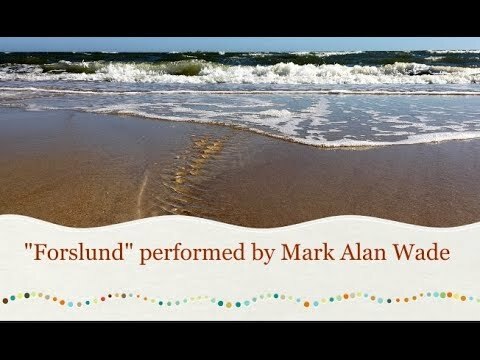 Visit MarkAlanWade.com to order his Christmas CD with FREE SHIPPING! If you listen closely, you may hear my 5 year old yell Ho, ho, ho from the other room around 3:25. ?? 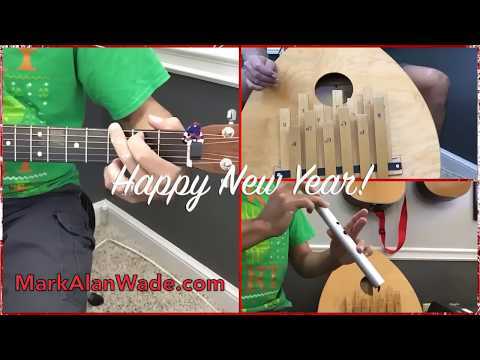 National Hammered Dulcimer Champion, Mark Alan Wade, plays one of his favorite Christmas Carols, "Do You Hear What I Hear?" Visit MarkAlanWade.com to order his Christmas CD with FREE SHIPPING! I hope you enjoy! I apologize that the video was somehow a little off. I'm not sure how that happened. Anyway, I recorded the percussion parts on a Clavinova CVP207 and played along to that recording. If you enjoy this type of video, be sure to hit the subscribe button and click the notification bell so you know what I post new videos. This is a great tune from Sweden composed by Roger Talroth. Go buy his CDs. I learned this from Randy Clepper who plays it on bouzouki. I'm playing it here on my mountain dulcimer built by Terry McCafferty. I love this instrument! We shot this on an iPhone on Virginia Beach this summer so the audio isn't great. I added a little reverb and cut some of the high frequencies out from the waves. 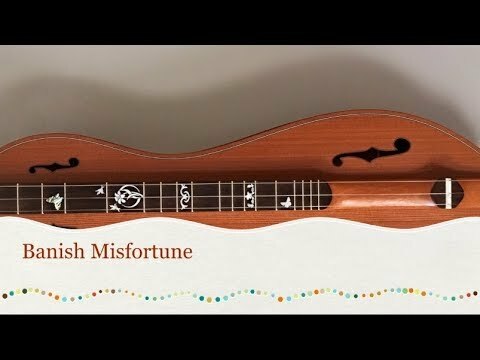 Anyway, I hope you enjoy this beautiful tune on a beautiful instrument.